This project is a new library building which is single story with a walk out basement. The building is approximately 35,500 SF in area. This project consists of a new library facility approximately 9,420 square foot in area. 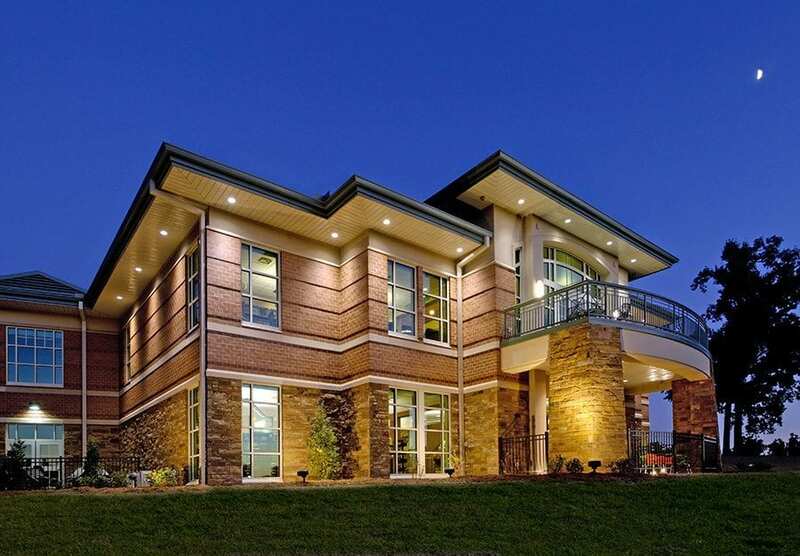 This project consists of a renovation to the North Independence Library Branch in Independence, Missouri. The renovated area required design and documentation mechanical roof top unit supports, skylight openings in the roof, floor opening at new checkout location, entry canopy/porte cochere, stair connection/addition between buildings , and coordinate with mud-jack company for floor leveling. The main headquarters facility is single story with a walk out basement. The building is approximately 36,700 SF in area. There is also a drop off canopy. The Sparta and Clever branches are a single story Pre-Engineered Metal Building (PEMB). The building is approximately 5,000 SF in area.